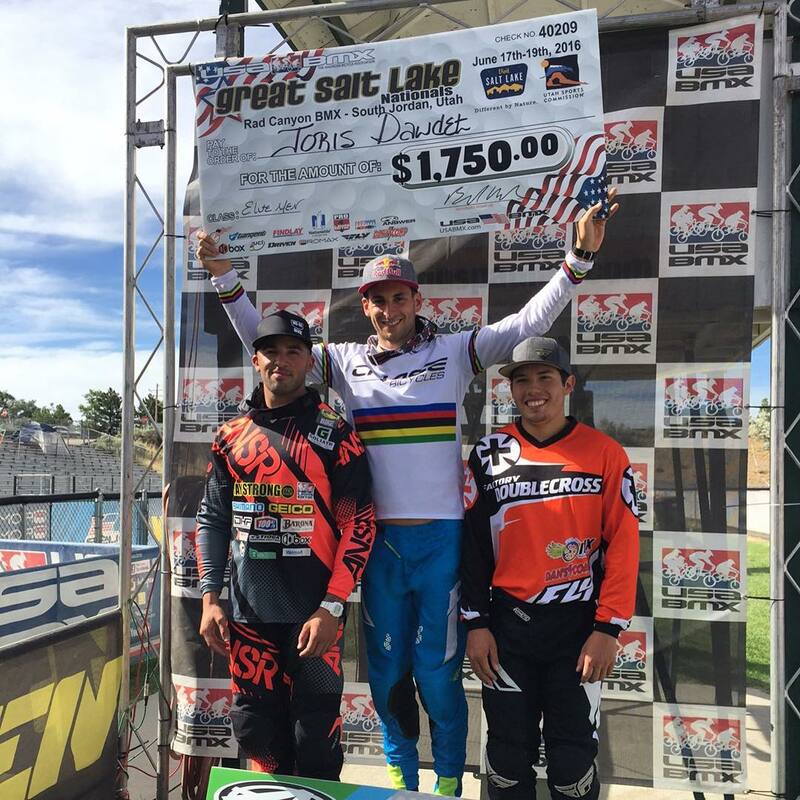 Joris Wins again at USA BMX Great Salt Lake City Nationals! 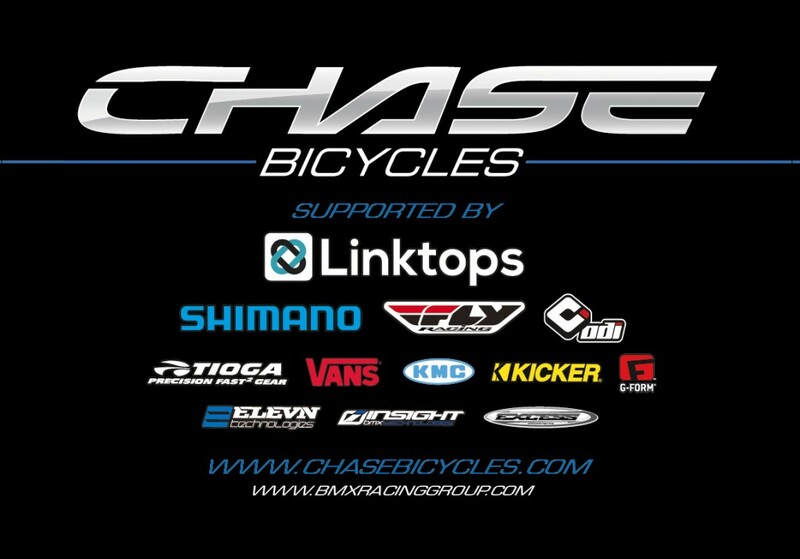 Round number 6 on the USA BMX tour for the Pro riders was held not he great race facility in West Jordan, Utah, just outside Salt Lake City. Joris Daudet made this first race appearance since his win at the UCI BMX World Championships just a few weeks ago, and was looking to extend his current points lead for the 2016 Pro title chase. 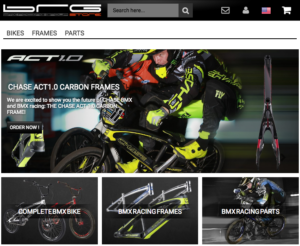 The current 2015 USA BMX champion would line up and race against 21 other Pro riders. Joris made his way into the main event on Friday night and hen the gate dropped had a great battle down the first straight away with the pack. Himself and Anthony Dean slightly separated themselves just before the first turn, but a bobble would cost Joris a shot at the lead and would hold him back to 6th for the night. 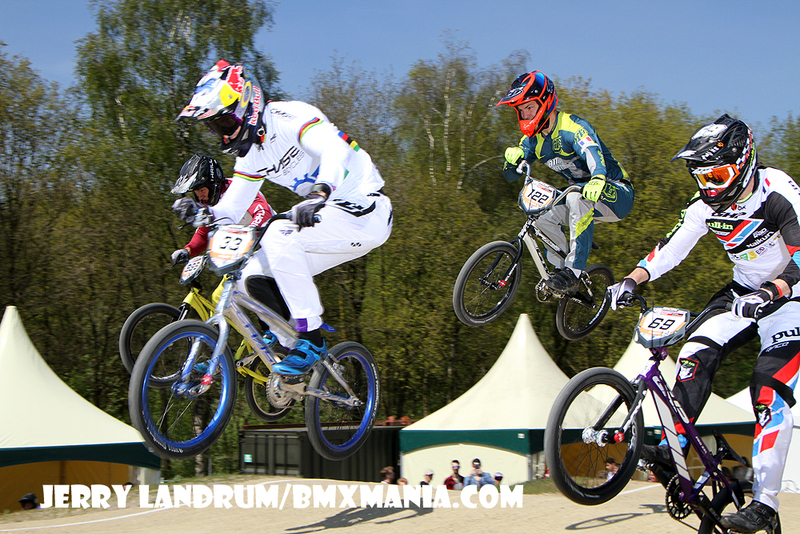 On Saturday, Joris would once again rode strong all day and make his way into the AA Pro main event once again. He was looking for redemption, and this time, when the gate dropped, Joris took the lead from the start of the lap and never looked back. Joris rode fast and smooth around the Rad Canyon BMX track and would take another main event win in 2016 and extend his current USA BMX Pro points lead. Joris now looks towards South Park PA for the next round of the USA BMX 2016 Pro series and see if he can continue with his impressive results on what is turning out to be another incredible race season for him.